We’re pleased to announce the release of our Gravity Forms Dynamics CRM Add-On for WordPress! The Gravity Forms Dynamics CRM Add-On is the best way to integrate WordPress with Microsoft Dynamics CRM. 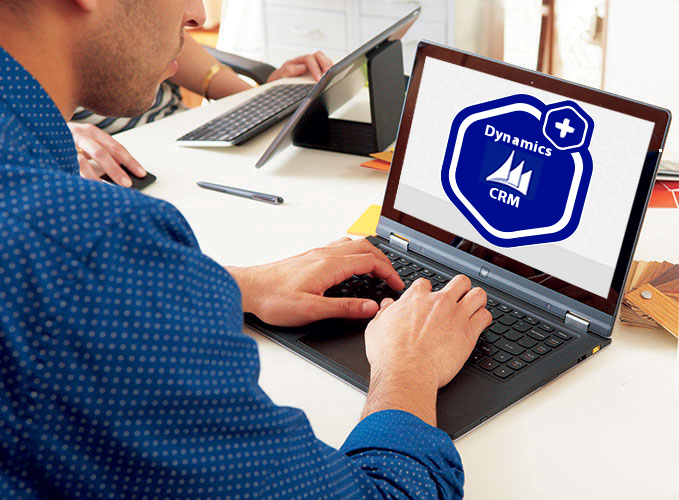 Send leads, contacts and more from WordPress to Dynamics CRM using our integration between Gravity Forms and Microsoft Dynamics CRM. Easily create leads or contacts in Microsoft Dynamics CRM when a form is submitted on your WordPress website. We’re planning even more plugins and add-ons to make the integration between WordPress and Microsoft Dynamics CRM even better. Have an idea or feature request? Contact Us.